Call us for Price and Availability. 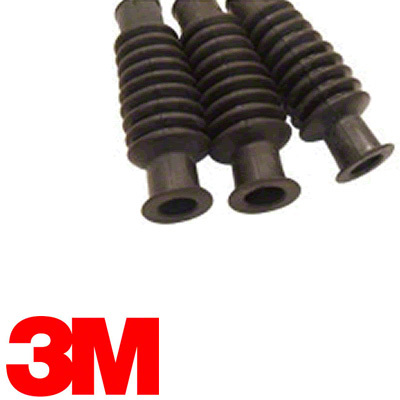 3M Cold Applied Barrier Boots in this series fall under the Northern Power Grid / CE Electric Range of Cold Applied Cable Accessories; Please contact us for further details. Electrical Supplies are the core product range of Cable Technologies (UK) Limited. We are a Specialist Wholesale Distributor of 3M Cable Accessories and Electrical Products in the UK. Our distribution center is located in Yorkshire with fast motorway links throughout the UK. We distribute 3M Electrical Products and Cable Accessories thoughout the UK.